Place is a room scale VR installation that revives the Great Synagogue of Aleppo through digital walls and memories. 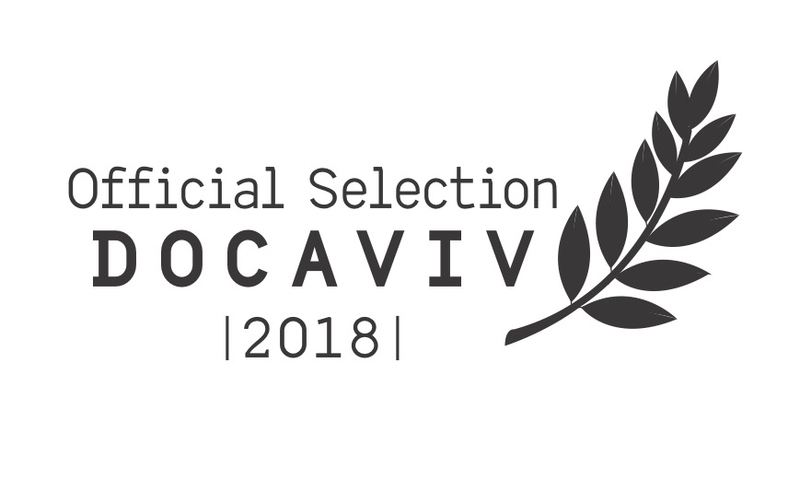 First iterations of the project have been shown at the film festivals DOK Leipzig and Docaviv, and we intend to exhibit in many more places around the world. We see Place as a living project that can keep growing as its community of visitors grows and new stories are gathered. Is it possible to revive a place through virtual reconstruction? A place where people lived and learned and prayed? Can pictures, sounds, and memories create a sense of a visit to ancient Aleppo, to the ancient synagogue? After all, the true purpose of a building doesn’t only lie in brick and mortar, it’s also layers and layers of meaning and memory. In recent years, the ancient Syrian city of Aleppo is in the news as a place of destruction, caught in the ongoing civil war. The city is in ruins, and many of its inhabitants have fled, while others try to rebuild homes and historical buildings from the rubble. But it wasn’t always such a sad sight. For centuries, Aleppo has been a vibrant merchant city, a buzzing intersection of cultures in the heart of the Middle East. Syria is and was a predominantly Islamic country, but one where Christians, Druze and Jews could live in peace, too. The Jews in Aleppo were an ancient, very tight-knit and proud community. Their Great Synagogue housed the Aleppo Codex, the world’s oldest and most important Bible manuscript, for 600 years. The synagogue was initially built twelve hundred years ago, looted and burned in the riots of 1947, and completely destroyed during the Syrian war in 2015-16. Today, the Great Synagogue is an overgrown ruin and the Aleppo Jews have built their homes elsewhere in the world. Our project takes us back to the synagogue as it was in 1947, in VR. A grainy black and white photograph, a different world, inhabited by different people. To look at the past, to listen to the memories, and reflect on the present. And perhaps think differently about places like Palestine, Israel, or Syria. There are other places of faith, culture and peace, waiting to be brought back to life. We see this project as the start of a new way of making lost cultural heritage and architecture accessible again.